Bring your little ones and join us for an afternoon full of art! 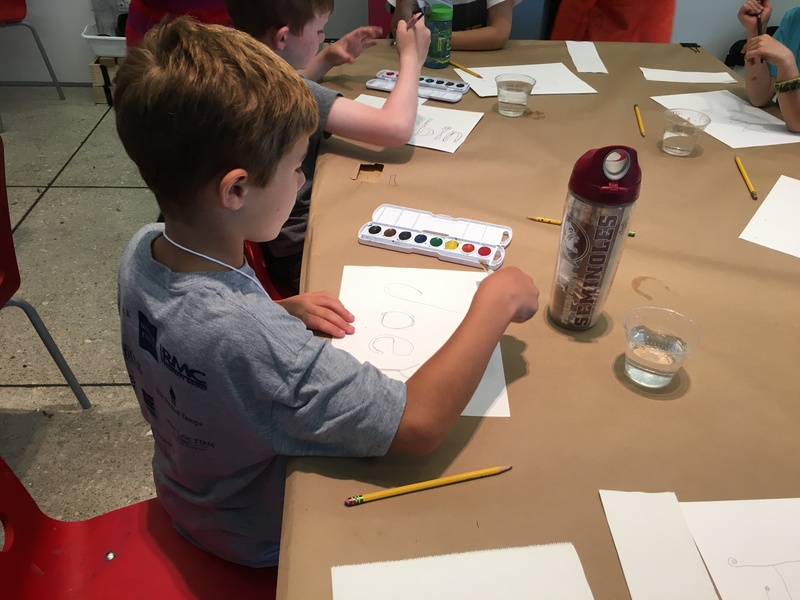 Art Spot offers a free, drop-in art making activity based on current exhibitions at the Tampa Museum of Art. Facilitated by local artists and experienced art instructors, these projects are great for all ages and skill levels, and provide an introduction to the art displayed in the galleries.